We know what it’s like planning a morning surf or a fishing trip only to have missed the tide. 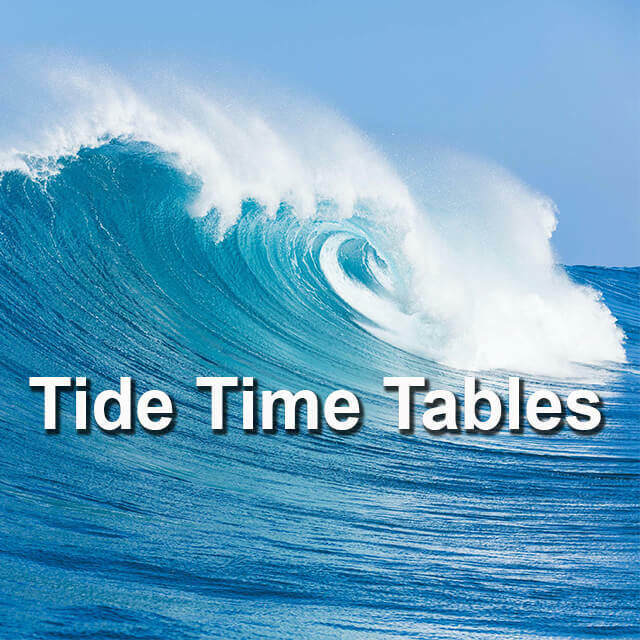 This website includes the most accurate weather and tide time tables for the south coast. Follow this link and make sure you’re never disappointed by bad weather or rocky oceans.